By buying this product you can collect up to 7 loyalty points. Your cart will total 7 points that can be converted into a voucher of $1.75. The Ci Wear™ shirt performs as a swim shirt / rashguard in the water and as a high-performance shirt on land. Manufactured in the USA, Ci Wear™ shirts are made with KoreDry,™ a revolutionary technological advancement that makes garments both water-repellent and highly breathable. After being submerged, it dries quickly so you stay warmer. Made of 80% nylon and 20% lycra, Ci Wear shirts feature raglan sleeves and flatlock stitching for added comfort and flexibility. The KoreDry™ is U.V. tested at UPF 50+ (equal to SPF 150+) factor both wet and dry giving it a rating you can depend on to protect your skin against the damaging rays of the sun when in or out of the water. Ci Wear™ offers a great look, comfort and UV sun protection with less hassle of added accessories. Ideal for AB Neptune processor and aqua case, or any mobile device that fits in the pocket. You will find no other shirt like it! When using in the water, the shirt is not a waterproofing garment, make sure your device is waterproof and being used in accordance to manufacturers requirements. 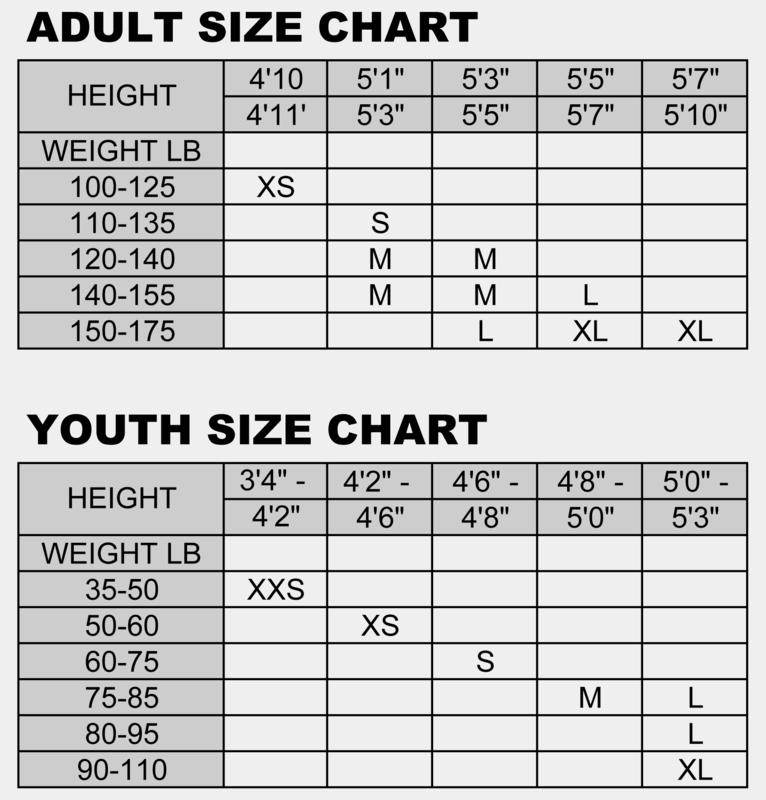 Use this size chart to determine your right fit.